Dugemaa (Za 0503) is a non-agricultural, pre-industrial, moderate population world with over a hundred million, but not yet at a billion sophonts in population size. Its economy and population are growing and living conditions are expected to improve in the near future barring outside forces. 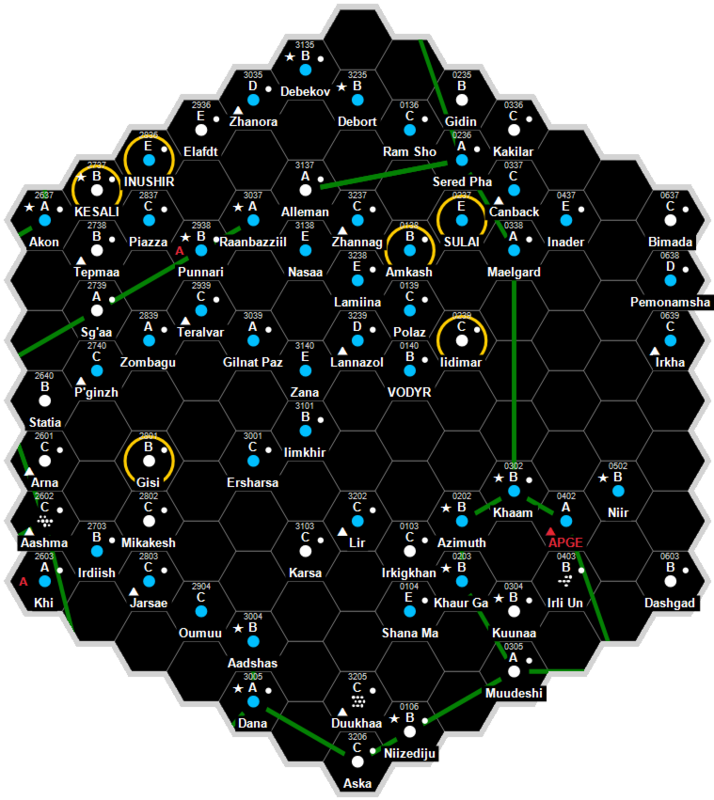 Dugemaa (Za 0503) is a non-agricultural, pre-industrial, pre-high population world with over a hundred million, but not yet at a billion sophonts in population size.